A cataract is a clouding of the lens in the eye that affects vision. Most cataracts are related to aging. This condition leads to blurred or impaired vision. A cataract is slow to develop and will affect both eyes in most cases. The only way to get rid of cataracts is by surgery. Cataracts are the leading cause of blindness. Cataract surgery is one of the most common surgical procedures performed in the world. Increased exposure to sunlight exposure is associated with an increased risk of cataract. Cataract surgery is a short procedure and you can usually go home within two hours of surgery. 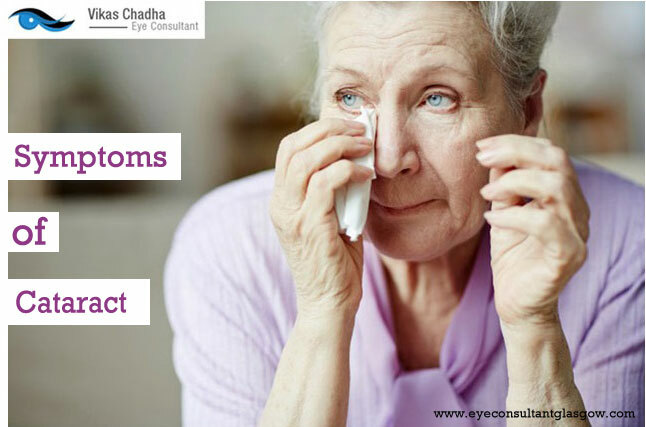 Cataract surgery is one of the most efficient and safe eye surgeries. This process involves removing the natural lens, which has developed a cataract, from the eye through a stitch-less micro-incision. An artificial intraocular lens is then inserted to replace the cataractous lens. The surgical time ranges from 6 to 12 minutes and the surgery can be done with numbing (anaesthetic) drops with no need of any injections. Sometimes, other types of anaesthesia, both local and general, may also be used depending on patient and surgeon preference. What causes eye cancer ?